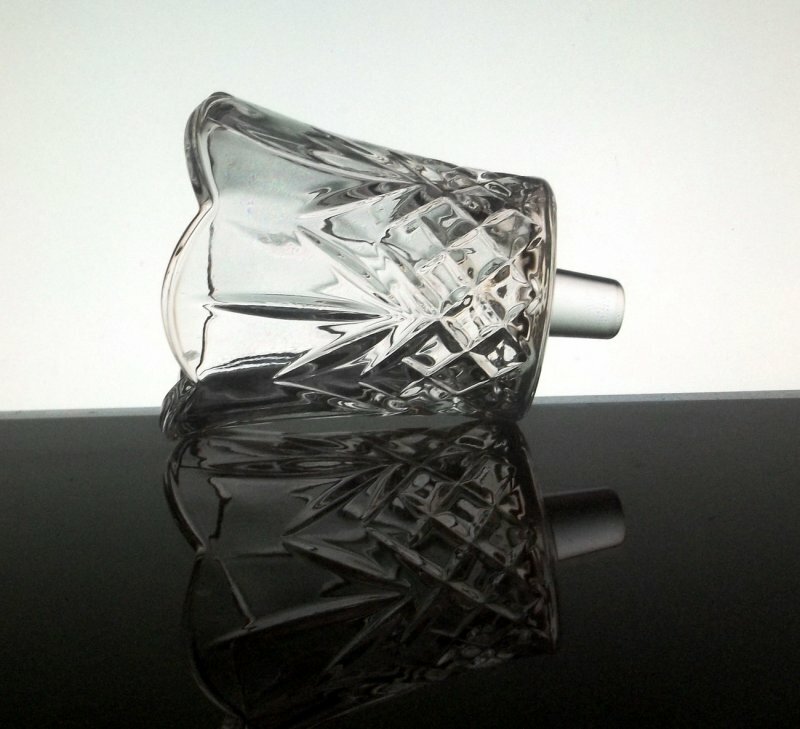 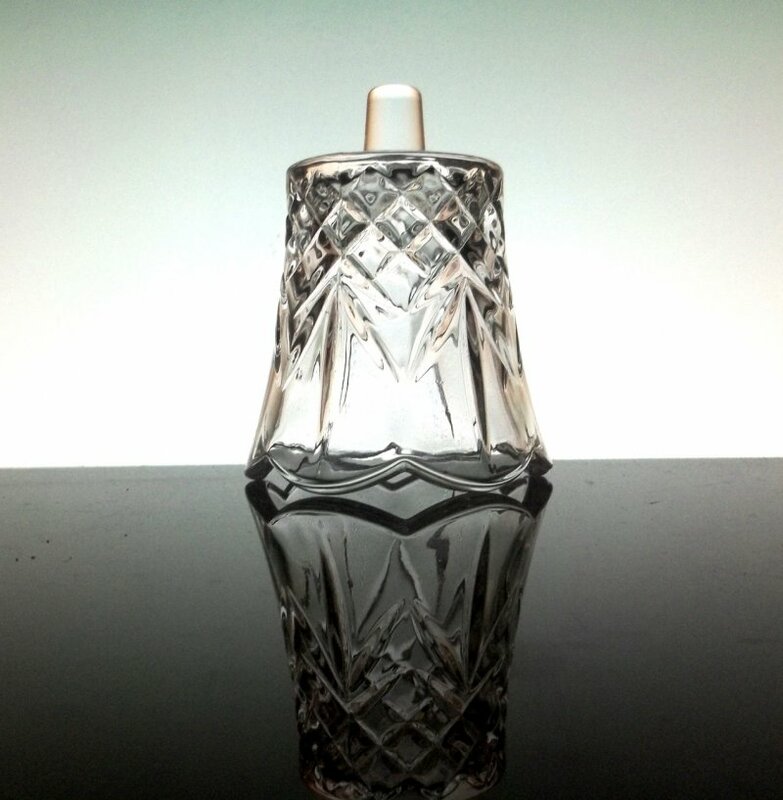 This peg votive candle holder is heavy glass, diamond pattern around the bottom topped up with three tall leaves around the scalloped edges. 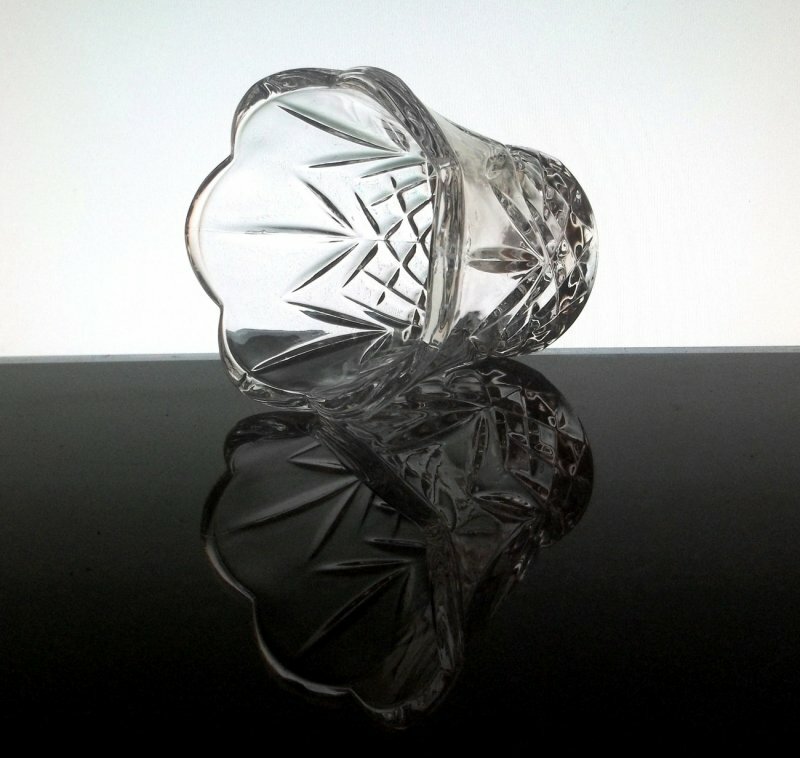 Highly detailed cut glass design with a long three leaf design. 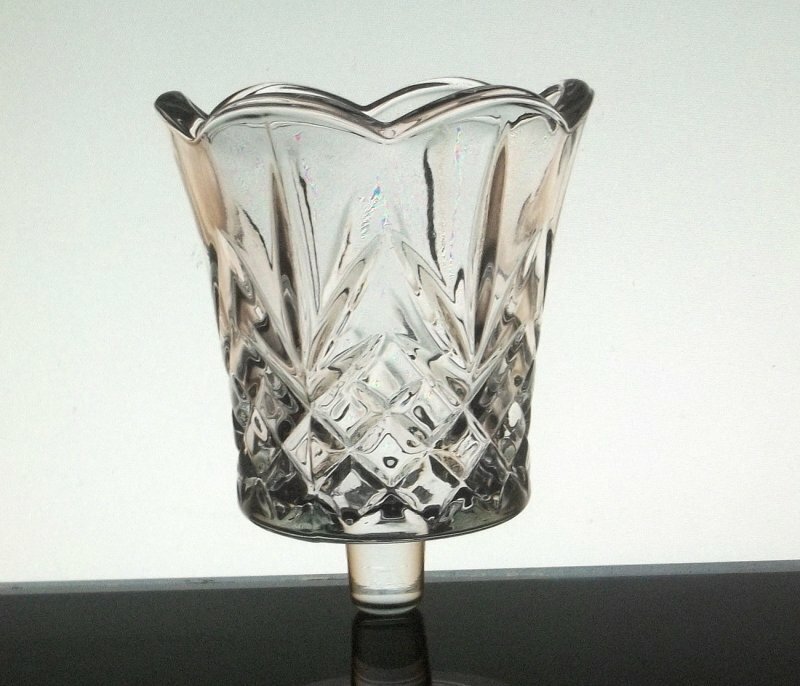 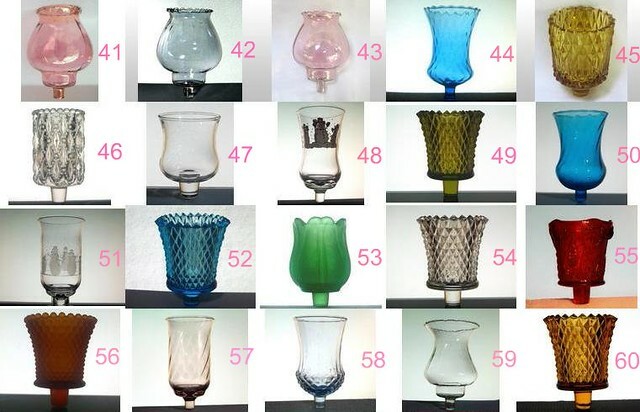 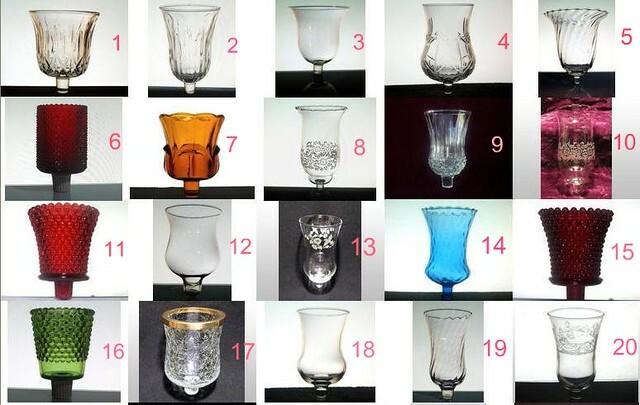 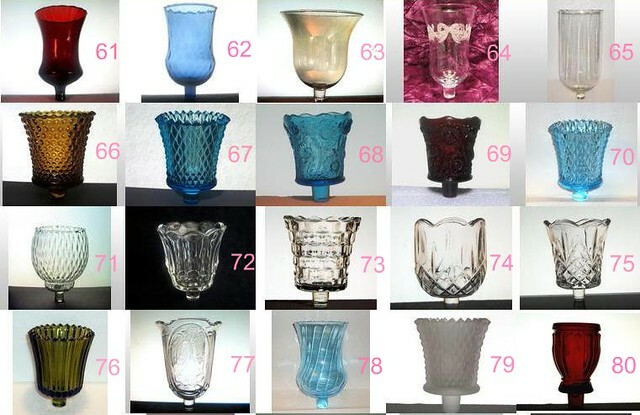 This holder is heavy glass, diamond pattern around the bottom topped up with three tall leaves around the scalloped edges.This peg votive cup will add beauty to your wall sconces or candle sticks and add a warm glow when used with a candle. 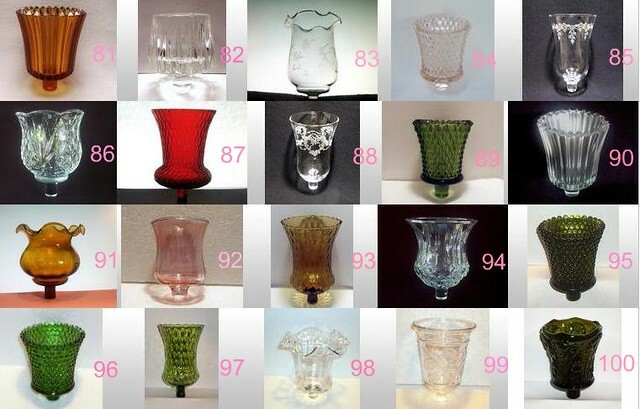 Great for replacement purposes or to add beauty to ones you already own. 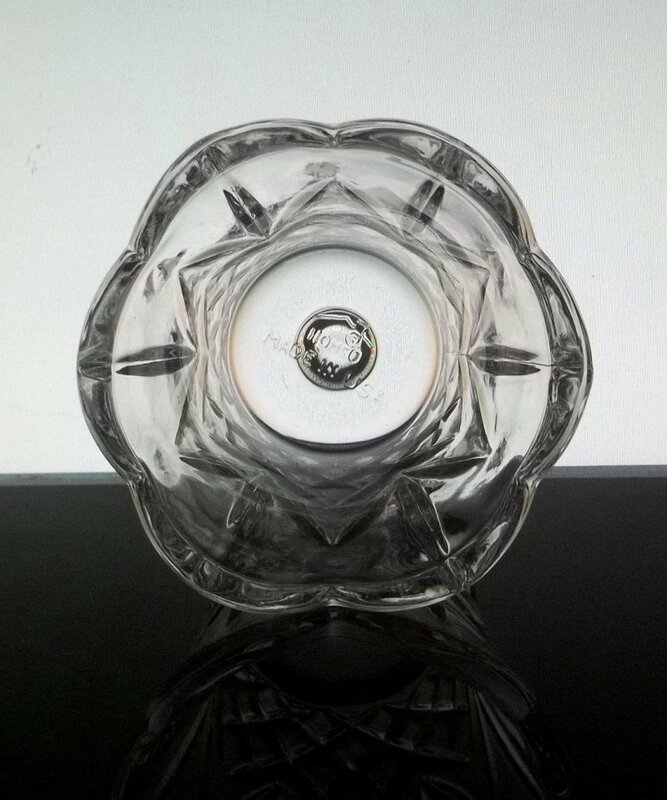 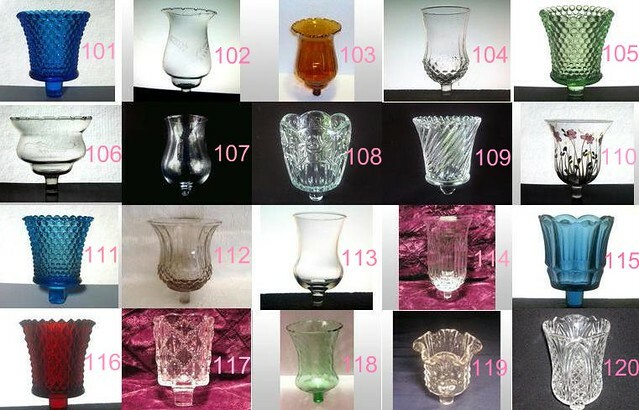 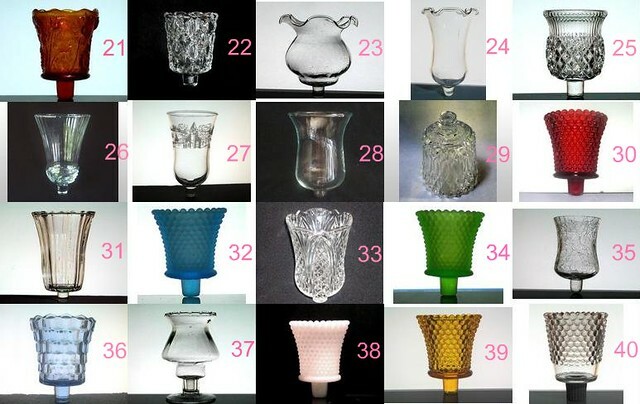 This one is heavy cut glass, diamond pattern around the bottom and topped with scalloped edges.